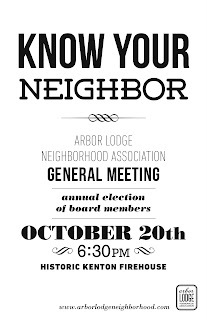 There is a great opportunity to meet some people in our neighborhood at this Thursday's general meeting. 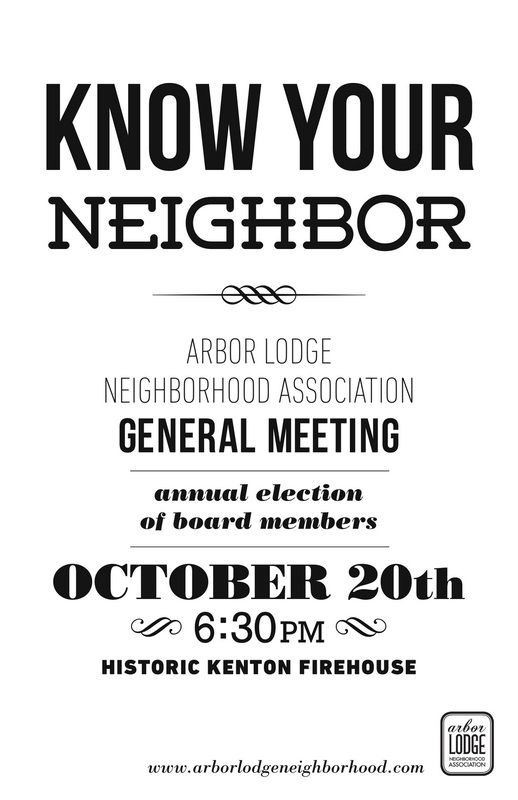 A few items on the agenda for the evening are: a presentation from the Bureau of Planning & Sustainability about the City of Portland's new waste removal program, Crime Prevention Coordinator Mark Wells will talk about safety concerns, and the annual election of board members for our neighborhood association will take place. We hope to see you there!